Have you seen what your IT colleagues are saying about the current state of email security? Don’t miss this FREE special report. Get your copy of 2018 Email Security Trends to explore the experiences and attitudes of global IT stakeholders responsible for email security. From ransomware and phishing to prevention efforts and security capabilities, IT professionals have plenty of strong opinions about email attacks and how to stop them. 100% said end-user training is important to prevent attacks: 90% said it was critically or very important and 10% said somewhat important! That’s only one of the key findings. Don’t miss out on the full results! See everything IT pros are saying about email, security, archiving, Office 365 and much more. 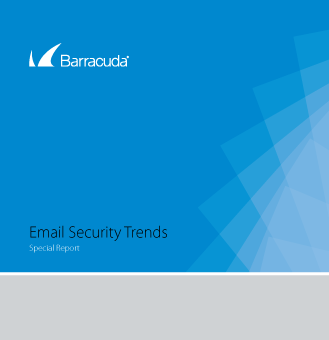 Get your FREE copy of the 2018 Email Security Trends special report emailed to you right now.